Ben Woodburn will benefit from the current spell in his development, believes Jürgen Klopp. The Liverpool forward has made eight appearances since joining Championship side Sheffield United for 2018-19. 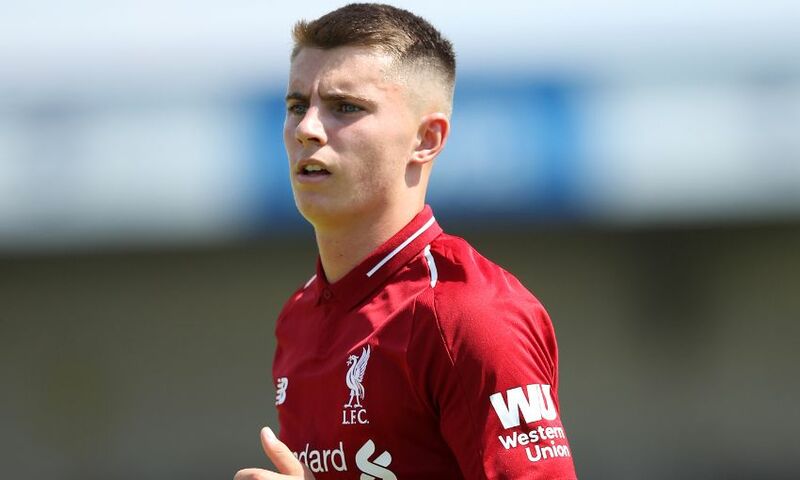 He returned to the Reds temporarily at the weekend to play an influential role in the U23s’ 1-0 victory over Everton at Goodison Park. “It’s not about being happy in the situation, it’s about being realistic,” Klopp told Liverpoolfc.com. “Sheffield United are obviously playing a brilliant season and it’s always difficult to come in. A Championship team is quality and if you are high up in the table it’s even more quality. “Ben is still an unbelievably young boy. He had the opportunity to come back and play the game here – and obviously play it really well. “So far, it didn’t work out brilliantly but being in a situation like this and having some problems after eight or nine years with absolutely no problem in his development – because he was a standout player in our youth department – is very important.